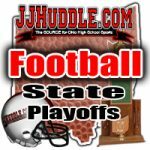 Come out to the high school parking lot on Saturday at 3:00 pm to send off your Roughrider Football team as they head to West Carrollton to take on Cincinnati Hills Christian Academy in the Regional Championship. Bring your signs, noise makers, and spirit to help show our team we are behind them. Due to the winter weather, today’s Middle School sports practices will be cancelled and the Middle School sports picture day will be postponed. We are working on a make up date for pictures and will get that information out as soon as it is available. 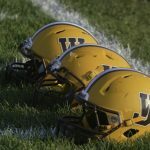 The Roughriders will take on CHCA at West Carrollton High School this Saturday at 7pm. More information to come. Congratulations to Taylor Bowman. 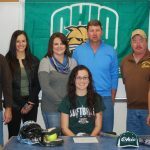 She signed with Ohio University to play Softball. Come out to the high school parking lot on Saturday at 3:15 pm to send off your Roughrider Football team as they head to Kettering to take on Hamilton Badin this Saturday in the Regional Semi-Finals. 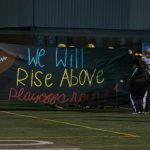 Bring your signs, noise makers, and spirit to help show our team we are behind them. 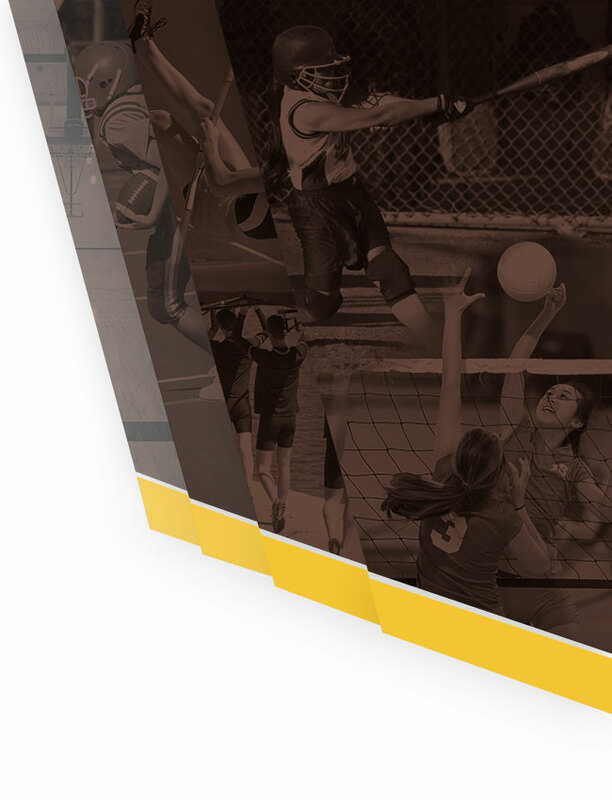 The Mandatory player / parent meeting for middle school winter sports (wrestling, girls basketball, boys basketball, and basketball cheerleading) will be this Thursday beginning at 7pm. The meeting will take place in the auditeria. 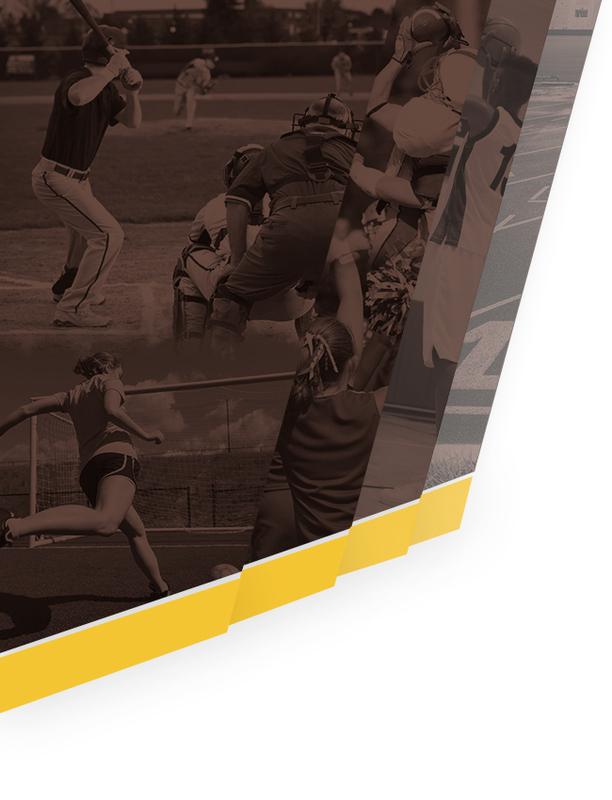 The student athlete and one parent or guardian are required to attend per ohsaa regulations.